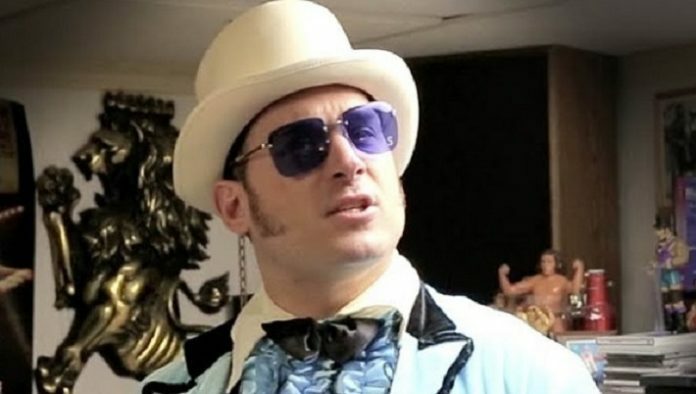 This week, the pro wrestling world lost one of its’ own, as former WWE Tough Enough contestant Brian Danovich has passed away at age 38. Danovich competed as part of the $1,000,000 Tough Enough season in 2004, tearing his pectoral muscles during the competition and still coming back the next day to complete an obstacle course challenge. Danovich’s sister also posted the following in response to a three-day-old thread on Facebook, which addresses his passing and sheds some more light on the subject.